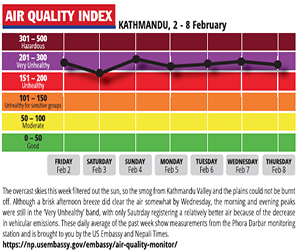 After much delay, the government on Wednesday named State Chiefs for all seven Provinces. Here is a brief introduction of each State Chief who will be administering oath of office and secrecy to State Assembly members in their respective provinces. Of the seven state chiefs, five are from the NC, and the two Madhesi parties have nominated one state chief each. Govinda Subba, Province 1 Chief, is a professor at Centre for Nepal and Asian Studies (CNAS) of Tribhuvan University. He was involved in communist movement in his home district of Dhankuta before joining NC and contesting the 1992 local elections to be mayor of Dharan, which he lost to Dhyan Bahadur Rai. 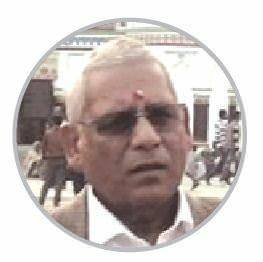 Ratneshwor Lal Kayastha, Province 2 Chief, is a former government secretary. 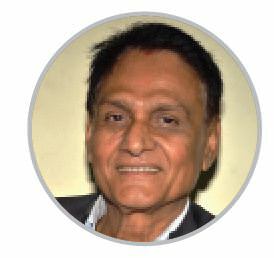 After the first Madhes movement in 2007, he joined the Madhesi Jan Adhikar Forum, which nominated him as a member of the first Constituent Assembly in 2008. He was later elevated to the post of the party secretary. 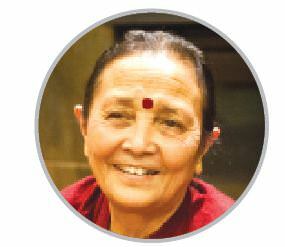 Anuradha Koirala, Province 3 Chief, runs Maiti Nepal, an NGO known for rescuing and rehabilitating trafficking victims. 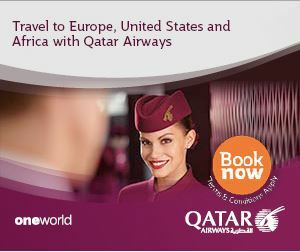 She was honoured as a CNN hero in 2010. She had joined NC just before parliamentary elections in November. She was handpicked by the palace as a minister during king Gyanendra’s rule. Baburam Kunwar, Province 4 Chief, is a lawyer and was President of Democratic Lawyers Association, and appointed by the Sushil Koirala government as Attorney General. 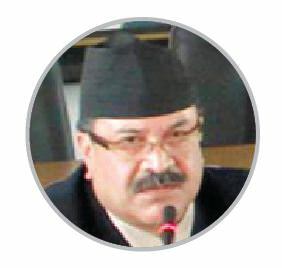 Umakanta Jha, Province 5 Chief, is a former administrator who became a minister in the election government led by Chief Justice Khila Raj Regmi in 2013. He is now General Secretary of Rastriya Janata Party, the fifth largest party in Parliament. Durga Keshar Khanal, Province 6 Chief, was elected as a member of the Upper House after the first general elections in 1991. 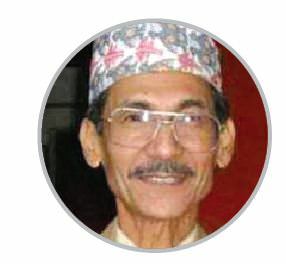 He was active in local politics in his home district of Surkhet. 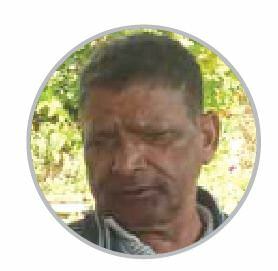 Mohan Raj Malla, Province 7 Chief, was a member of National Assembly during the party-less Panchayat era. He was known as a liberal pro-royal. He was with Rastriya Prajatantra Party after the pro-democracy movement of 1990, but joined NC after the first Constituent Assembly elections in 2008. "I love my country but I hate the government."